During the holidays, it is traditional to eat a lot of rich, cooked food: Turkey, ham or roast beef, mashed root vegetables with tons of butter, casseroles, soups, breads… By the time dessert comes, I am usually craving something sweet, but feeling far too full to indulge in another heavy dish. So, this year I am lightening up the dessert course (and improving its nutrition!) 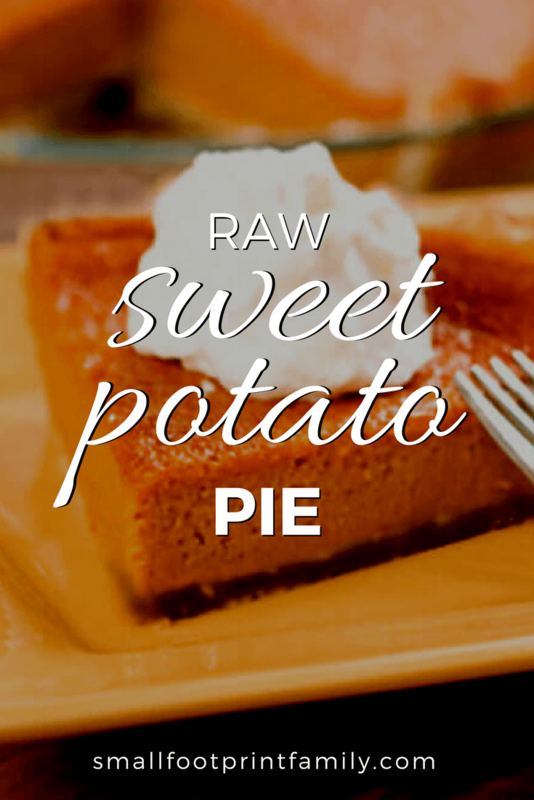 by making raw sweet potato pie. Sweet and spicy like the Thanksgiving classic, but so much lighter and healthier after a decadent family meal—I think you will really enjoy this special holiday pie! Sweet potatoes belong to an entirely different food family than either yams or the common potato that is such a large part of the American diet. Most of the vegetables that are labeled “yams” in the United States are really orange-colored sweet potatoes. While sweet potatoes and yams do look similar, once you experience the distinct taste and texture of the real African yam you will definitely know the difference, appreciating each of these root vegetables for their unique qualities. Sweet potatoes are native to Central America and are one of the oldest vegetables known to man. They have been consumed since prehistoric times, and there are sweet potato relics dating back 10,000 years that have been discovered in Peruvian caves. Christopher Columbus brought sweet potatoes back to Europe after his first voyage to the New World in 1492. By the 16th century, Spanish explorers had carried them to the Philippines, and the Portuguese to Africa, India, Indonesia and southern Asia. 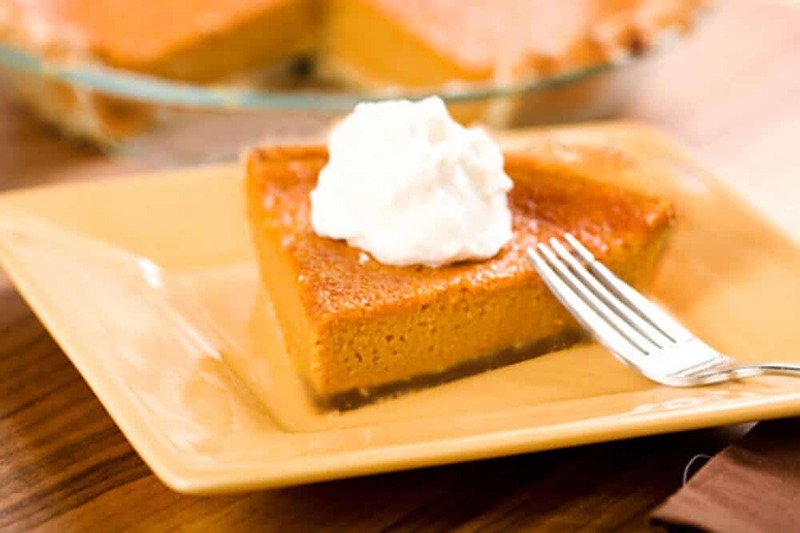 Around this same time, sweet potatoes began to be cultivated in the southern United States, where they remain a staple food in traditional Southern cuisine (and where sweet potato pie has its roots.) In the mid-20th century, the orange-fleshed sweet potato was introduced to the United States and given the name “yam” to distinguish it from other sweet potatoes. More recently, vibrant purple varieties of sweet potato from Asia have become available to U.S. consumers. Orange-fleshed sweet potatoes may be one of nature’s best sources of beta-carotene. Sweet potatoes are not always orange-fleshed on the inside but can also be white, as well as a spectacular purple color. The purple-fleshed sweet potato contains anthocyanins, which are nutrients that have important antioxidant and anti-inflammatory properties. Particularly when passing through our digestive tract, anthocyanins may be able to lower the potential health risk posed by heavy metals and oxygen radicals. In addition to tons of beta-carotene, sweet potatoes are also a great source of vitamin C and manganese, and a good source of copper, dietary fiber, vitamin B6, potassium and iron. It’s important to add some fat to your sweet potato dishes if you want to enjoy the full nutrition benefits of this root vegetable. Recent research has shown that a minimum of 3-5 grams of fat per meal significantly increases our uptake of beta-carotene from sweet potatoes. Sweet potatoes are particularly yummy with coconut oil or grass-fed butter. Choose sweet potatoes that are firm and do not have any cracks, bruises or soft spots. Avoid those that are displayed in the refrigerated section of the produce department because cold temperatures will ruin their taste. Sweet potatoes should be stored in a cool, dark and well-ventilated place, where they will keep fresh for up to two weeks. Do not refrigerate them! Rather, keep sweet potatoes in a cool, dry, dark place not above 60 degrees F /15 degrees C, which is similar to the conditions in a root cellar. Since most people don’t have root cellars, we’d suggest just keeping your sweet potatoes loose in a cotton or paper bag (not plastic), and storing them in a cool, dark, and well-ventilated cupboard away from sources of excess heat (like the stove). After a heavy traditional meal, enjoy this lighter, healthier version of the Thanksgiving classic. Blend nuts in food processor until fine. Add dates, cinnamon, salt and vanilla, and process until smooth. Add a Tablespoon of water if crust is too dry and crumbly. Press into 8" pie pan. Scrub and peel sweet potatoes, cut into chunks, process in food processor until well blended. To make this even easier and smoother, you can also push your sweet potatoes through a Champion or Greenstar juicer with the homogenizing blank installed, and then purée with the rest of the ingredients in the food processor. Add the rest of the ingredients, process until very smooth. Take your time. Pour into crust and refrigerate while you make the topping or whipped coconut cream. Process the walnuts to a coarse consistency. Mix in the salt and honey. Add on top of the sweet potato mixture, refrigerate 1 hour, and serve. How long do we have to soak the almonds? And can we cook the sweet potato first? 8-12 hours is good on the almonds, but the sweet potato should be raw. The pie will not come out the same with cooked sweet potato. Hello, thank you for sharing this recipe ????? Can I use fresh apple juice or what can I use instead of apple juice? Thank you. Fresh apple juice is fine, just use the same quantity. I love this pie crust idea. Will use it defintely. This looks delicious. I was under the impression that sweet potatoes shouldn’t be eaten raw because of trypsin inhibitors. 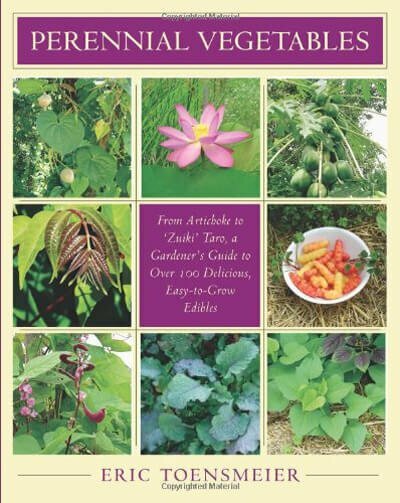 I have made raw sweet potato dishes, but stopped once I heard about this inhibitor. I’m curious to give it another try and see how my digestive system feels afterwards. I’ll experiment with this fabulous recipe! I have heard that too, but I can’t find any reputable science to back that claim up. As always with food, everyone’s mileage may vary… Thanks for visiting and enjoy the pie! No, raw sweet potatoes are not toxic at all, though they do contain some trypsin inhibitors that can make them a little hard to digest for some people. Pureeing or juicing raw sweet potatoes makes them more digestable. It is regular potatoes—which are not botanically related to the sweet potato or yam at all—that contain a toxin called solanine, and should not be eaten raw. Please note that regular potatoes contain Solanine. This toxin is not broken down during cooking and makes the potato toxic no matter how it is used. Actually, it is only green or sprouted potatoes that contain solanine. Potatoes turn green if they are exposed to the sun or to fluorescent light, therefore, it’s always best to store potatoes in a dark place, preferably between 50°F and 65°F. If potatoes must be stored in a lighted place, it’s best to keep them in a brown paper bag loosely closed to allow for air circulation. If your potato is green, bitter or sprouting, toss it in the compost pile. If it is not, it is fine to eat cooked. Solanine is a significant toxin, but you are unlikely to run into trouble with it in the U.S., because we grow potato varieties that do not produce much of it. You’d have to eat 5 pounds of green U.S. potatoes to poison yourself. That is not the case in Peru, where potatoes originated, and some older varieties can contain high amounts. That said, there hasn’t been a single case of solanine poisoning due to eating potatoes in the United States for more than 50 years.